If you are looking to dazzle your friends and family and experience a once-in-a-lifetime electrifying production, you will want to take them to see Michael Jackson THE IMMORTAL World Tour. 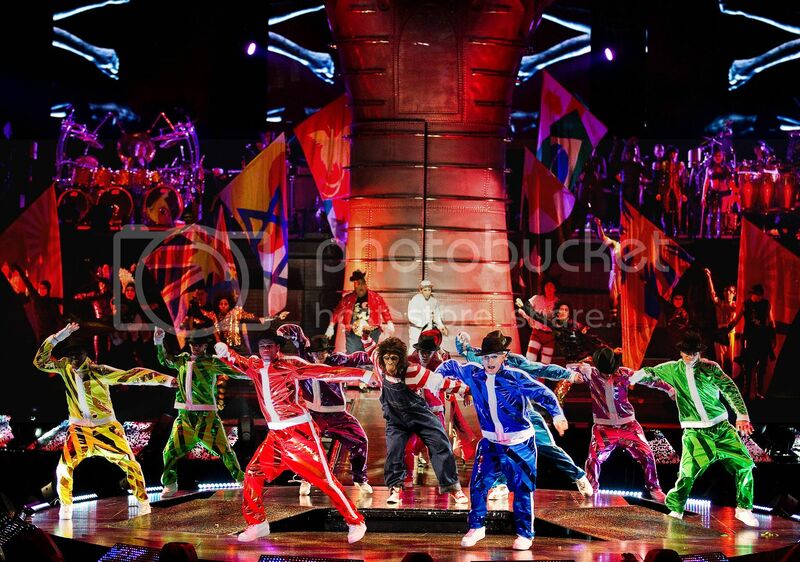 This incredible show combines Michael Jackson’s music and choreography with Cirque du Soleil creativity to give fans worldwide a unique view into the spirit, passion and heart of the artistic genius who forever transformed global pop culture. 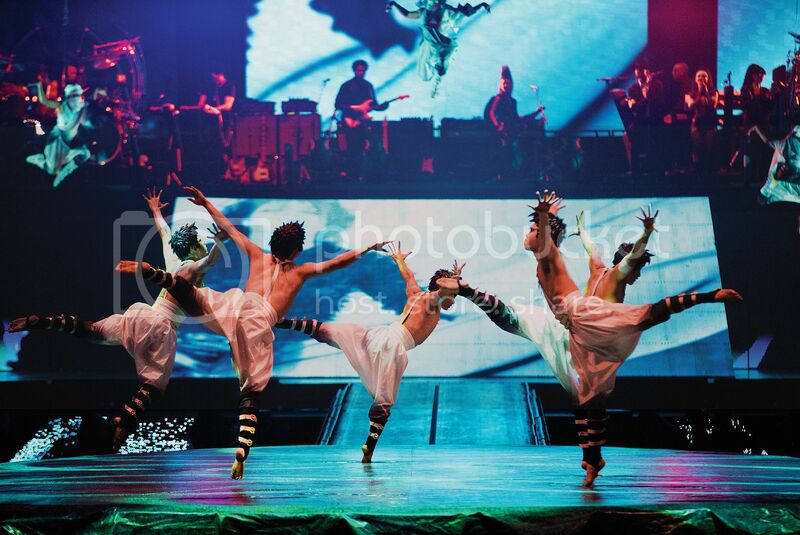 The show is written and directed by Jamie King, the leading concert director in pop music today, and features 49 international dancers, musicians and acrobats. I had the chance to see it when it came to my city and it was such a thrill. I am a child of the 80's, so of course I grew up loving the music of Michael Jackson. This show really takes me back and reminds me that Michael Jackson was a true musical genius and unlike anyone of his time. 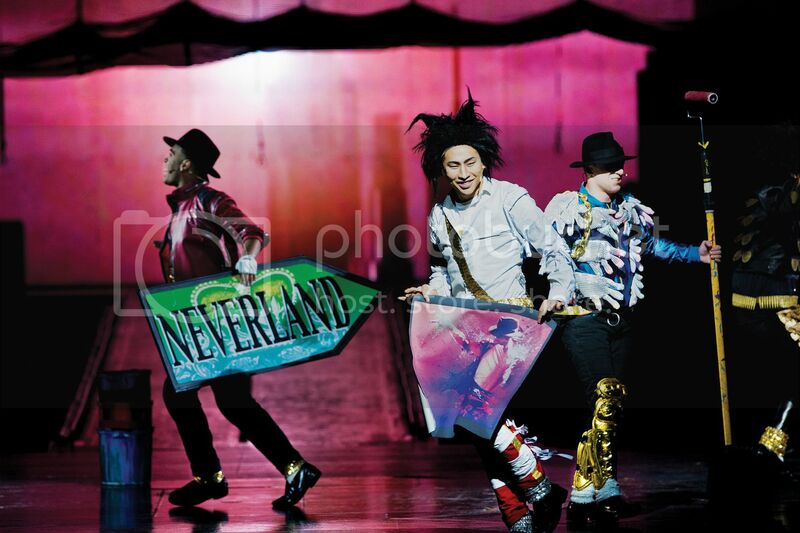 This riveting fusion of visuals, dance, music and fantasy that immerses audiences in Michael’s creative world, Michael Jackson THE IMMORTAL World Tour unfolds Michael Jackson’s artistry before the eyes of the audience. Aimed at lifelong fans as well as those experiencing Michael’s creative genius for the first time, the show captures the essence, soul and inspiration of the King of Pop, celebrating a legacy that continues to transcend generations. You will hear your favorite hits as well as some you may have forgotten about. I bet you can't guess what the number above is from? Oh yea, you guessed it. Thriller. It was like the music video came to life and then some. One of my favorite numbers for sure! I think I know some of that dance! The underpinnings of THE IMMORTAL World Tour are Michael Jackson’s powerful, inspirational music and lyrics, the driving force behind the show, brought to life with extraordinary power and breathless intensity. Through unforgettable performances Michael Jackson THE IMMORTAL World Tour underscores Michael’s global messages of love, peace and unity. I absolutely loved this show and I know you will too. Prepare to be entertained!